Do you need help with getting your HubSpot templates looking fantastic? Here we have a talented mix of graphic designers, web developers and content curators that work hard to generate inbound marketing leads for your business. 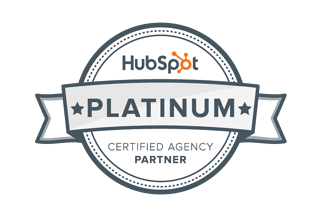 We internationally acclaimed HubSpot Platinum Certified Partners. In 2015 The Kingdom won the HubSpot International Partner of the Year, on the back of our dedication to the HubSpot ecosystem. At The Kingdom, we have qualified HTML5 and CSS programmers with years of experience in creating websites, who work tirelessly to ensure that we give you the very best in web design. Our origins as a former award winning creative design advertising agency give us the credentials and experience to deliver a fantastic solution for you. Our team are fully qualified on all elements of HubSpot, including the HubSpot COS.
Rates start from $100 per hour. 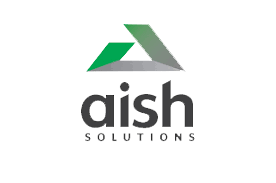 We provide you with a strategic analysis of your workload and establish the most appropriate design for you. The typical template creation will take four to six hours, assuming you have creative guidelines. We can convert your website to the HubSpot™ environment and also provide professional services for your application. We have developed a large number of WordPress websites ranging in price from $3,000-$100,000. How much does a full suite of HubSpot templates cost? You would expect to spend $3,000 to $8,000 for a full suite of HubSpot website templates. This can also include the strategy that goes with it. Most clients work with us on retainer. By working on retainer every month, we can effectively drive your sales fast. Speak to The Kingdom and discover how our inbound marketing and lead generation techniques help Melbourne, Sydney, Brisbane, Gold Coast, Perth and Adelaide businesses grow sales fast using the HubSpot Marketing and CRM platform. We create content marketing strategies that get you sales.